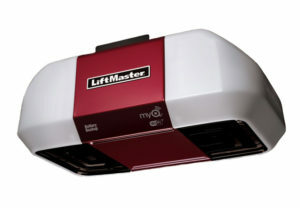 Residential Garage Door Openers - The Wright Door Co.
A beautiful or high-quality garage door should be driven by a great garage door opener. A garage door is heavy and needs an opener that is powerful, reliable, and can open and close over and over and still last for years. We have been installing residential doors for decades. We know what works and which products and services to recommend for your home so you never need to think about your door!